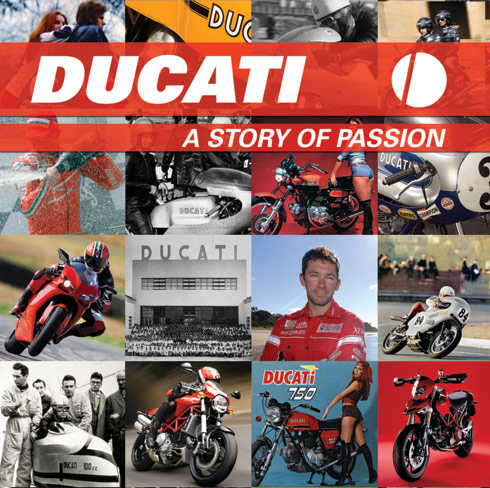 Hosted by Alain de Cadnet, “Ducati: A Story of Passion” features interviews with the key figures at the factory in Bologna and members of their world famous race team. Inside the factory, you’ll learn the underlying design and technology of Italy’s most famous motorcycles. And we raided the factory archives to resurrect rarely seen film, video, and historic photographs to tell the story of company beginnings, racing triumphs, and bike development from the post war Cucciolo to the current 1098, Hypermotard, and Desmosedici RR.